My observation is that we have gotten away from the natural order of things. With the advent of modern technology, many of us are less in touch with nature than ever before. Days can go by without our feet ever touching the earth, even during the hot summer months. This is especially true for someone challenged by the rigors of infertility. It’s hard for our feet to touch the ground when we’re so caught up in the everyday hormone injections and necessary fertility treatment procedures. The process becomes so all-consuming that we can forget the simple beauty that comes with each day. How long has it been since you have walked in the woods, stood by the ocean, or marveled at the full moon? With the start of fall, this is a good time to offer ourselves yet another chance to truly enjoy the beauty of the season by reconnecting with the universe as well as reconnecting with ourselves. I have always found comfort in the understanding that the laws of the universe apply to all. Fall is a natural time of turning inward, a time to reflect on our accomplishments, while also focusing on our goals for the future. We gather in the harvest and reap the rewards of our work, including the fertility treatment successes, no matter how small. Like the sap in the tree moving inwards towards the root, we consolidate and store our energy to be able to continue on our family building journey. The expansive outward energy of summer wanes as yang is moving into yin. The organ associated with fall is the lung. This is a time we may be susceptible to fall allergies or colds and care should be paid to support our defensive (wei) qi. The emotion associated with the season is sorrow or grief, which often mirrors the emotions one experiences during fertility treatment. With the withering of leaves on the trees and energy withdrawing inward, some of us will experience feelings of grief and loss during the transition of the seasons, as we experience a shift in energy and weather. Like the function of the lung, autumn is a time of both taking in and letting go. Perhaps we consider adapting our vision of how our family building dreams come true, helping them become a reality. I am one of those people who feels an overlay of sorrow this time of year. I always feel a little sad in the fall as the warm long days of summer are over and the colder days of winter loom ahead. This year instead of ignoring fall and pushing through the transition, I plan to take time to be a part of it and I encourage you to do the same. Put some time aside for yourself and revel in the season. For me, that includes long walks with my dog through the fallen leaves, the beauty of the fall foliage, the crisp snap in the air as I leave for work in the morning, smart wool socks, building a fire and cozying up with a good book, the bounty of apples, squash and root vegetables. All these things help me connect with the season and I hope you find your ways too. And as the energy of the season turns inward so does my own, both figuratively and literally. For me, this means taking care of the interiors in my life, in my home and my being. As I know that I will be spending more time indoors, I have a renewed interest in making the space harmonious- tackling some projects I have let go over the summer. For instance, I might finally get around to hanging those pictures in the living room that have been stacked in the corner for ages. This could also be a perfect time of year for you to do the same, providing you with a fun distraction from your upcoming fertility testing, IUI or IVF cycle. Why not take that nervous energy and put it to good use? Lastly, I also feel the pull to do those things that matter most for my emotional interior, like meditation, reading, dancing, cooking, and time with family and friends. All these small things help me ease the transition into a new season and reconnect with the universe with which I am a part. This is an appropriate time to consider your beautiful interior- incorporating your family building desire with the entire rest of your life. A graduate of Pacific College of Oriental Medicine with a master’s degree, Amy is a licensed acupuncturist and certified herbalist. While attending the four- year master’s degree program at Pacific, she was awarded the prestigious Kamwo Award for academic excellence. Her clinical internships included Fortune Society and the Hospital for Joint Diseases. At the Hospital, her work focused on disabled women and issues of pain management, sleeplessness, medication side-effects, and depression. Her extensive study includes training at the distinguished China Beijing International Acupuncture Centre. Amy's areas of expertise include women’s health and fertility issues, pain management, stress, and adjunctive cancer care. 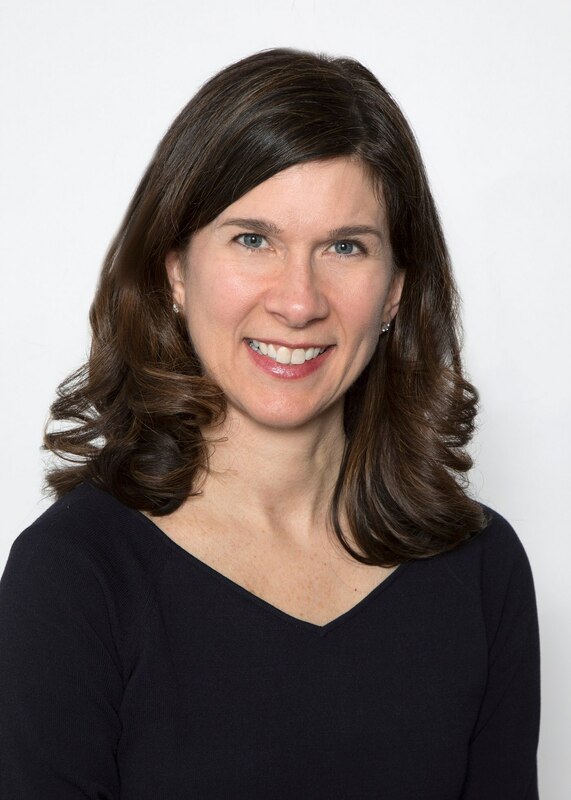 In addition to a decade in private practice she has been working with Reproductive Medicine Associates of Connecticut (RMACT) since 2005 providing traditional and laser acupuncture to women undergoing treatment for infertility as well as taking on the role of Coordinator for the Integrated Fertility and Wellness Program (IFW).